Today we have a wonderful collection of cutting-edge, premium hardware for you to choose from. 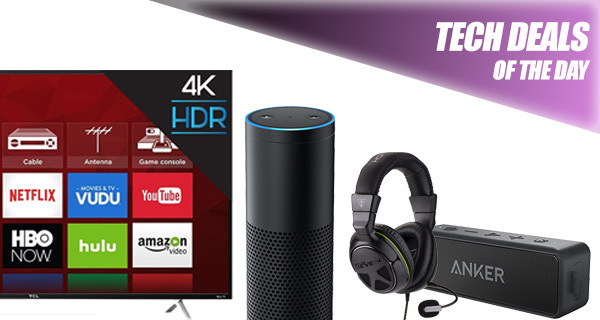 If you have been in the market for a new TV, or a wonderful and innovative audio accessory for Xbox Live gaming, then we have you covered with today’s technology deals. Check out the offerings and make sure you act quickly before they are all gone for good. 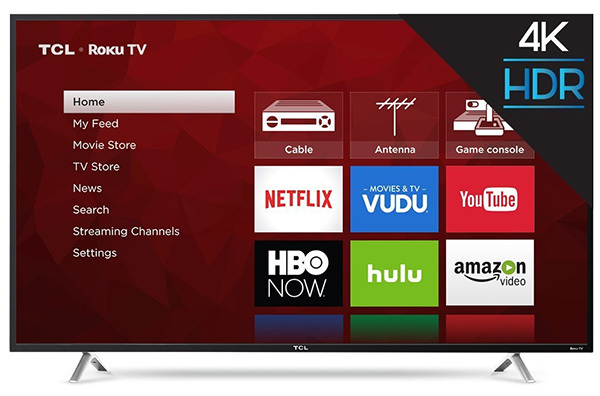 Starting off, we are looking at a wonderful 55-inch 4K TV offering from TCL which also comes packing with Roku TV built-in. 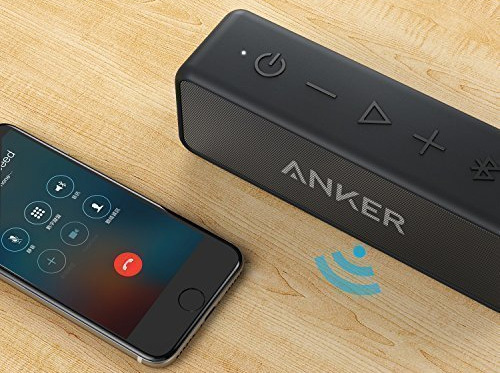 Next up is a portable Bluetooth speaker with a discount of around 60%! 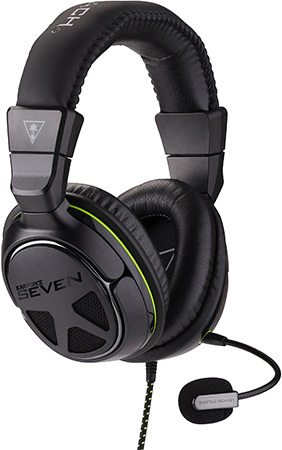 Looking for a professional gaming headset? We have one that costs just $78. Last but not the least is the Amazon Echo down to just $80. As always, the deals listed here are only available for a limited period of time, or till stocks last, whichever happens first. So if you have a product of choice narrowed in your sights, make sure you act quickly before the offers expire. Enjoy the savings! This is definitely a TV worth taking note of. Not only does it offer a relatively nice product design that will look great mounted on your living room wall, but it also serves up 55-inches of 4K UHD goodness as well as coming with built-in Smart functionality giving immediate access to an array of TV apps without the need for any other hardware. This stunning little audio accessory connects directly to your Xbox One and puts all audio controls at your fingertips. It is not only a gorgeous piece of kit in terms of design and functionality, but it also contains a rather awesome feature called “Superhuman Hearing” which basically means you hear everything that’s happening in-game, including enemies sneaking up on your blindside. If you don’t want to fork out for an intelligent speaker, such as the Echo below, but do want to pump that rich stunning bass around your home, then you likely need to invest in something like this portable little Anker accessory. It offers an upgraded audio experience over earlier versions of the hardware and comes with what the company calls a ‘grab and go” portable design, meaning that you can take it literally anywhere with you. Best of all, you can grab it for a mere $34 using the following promo code at checkout: SUNANK55. We’re seeing plenty of intelligent Bluetooth speakers hit the market at the moment, and we are also about to welcome Apple’s HomePod into the market in the next few months. 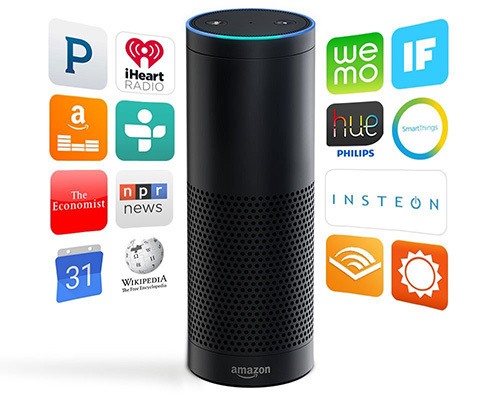 This new market has been inspired in part by Amazon’s wonderful Alexa-powered Echo hardware, which acts as a powerful Bluetooth speaker as well as a voice activated gadget to control home automation hardware, order food, and even get you the latest news. Why do they still make top notch headsets with wires? Everyone hates cords when you’re wearing a headset or gaming. They’re annoying as hell. There is less latency and lag over a wired connection as compared to a wireless connection which is very important in gaming. Ahh, I didn’t think of that, you’re right, I only think of that when talking about routers and Ethernet cables but I suppose the same method applies to gaming headsets as well.